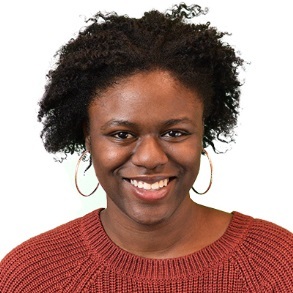 Alexis Newell is a freshman at Brown University considering studies in Africana, Business Economics, and Public Health. She is passionate about empowering underrepresented voices in community affairs on a local, national, and global basis. Having had the chance to work with kids with special needs and refugee youth from Africa and Latin America, she has been able to get a broader perspective on issues facing the youth of today that do not just tailor to “normal” kids. She is excited to use the resources she has available in order increase sustainable youth empowerment for years to come.